The Chatham Athletic Association announced today the Anglers broadcast team for the 2018 season. Cooper Boardman, a freshman at Syracuse University, and Josh Schaefer, a sophomore at Arizona State University, will provide play-by-play for all regular season and postseason games on the Cape Cod Baseball Network. Their first live broadcast will be June 12 when Chatham hosts Wareham. "We're excited to welcome Cooper and Josh to the Chatham family from two of the nation's top communications schools," CAA Media Consultant Dan D'Uva said. "Their passion for baseball and storytelling will resonate with anyone who tunes in. Their professionalism, enthusiasm, and ambition to excel promise a fun and informative broadcast each night." Cooper and Josh will lead Chatham's 16th year of live play-by-play broadcasting, with the Anglers offering online audio and toll-free telephone broadcasts for all games, plus video streaming for home games. Each broadcast features a 20-minute pregame show, including The Manager's Show and Catch of the Day, plus the Anglers Extra postgame show with highights and interviews. In conjunction with long-time service provider TRZ Teamline, fans can enjoy all Chatham games free of charge. More information about the Cape Cod Baseball Network is available at Broadcast Central. Boardman, a Westport, Connecticut native, is a broadcast journalism student at the S.I. Newhouse School of Public Communications at Syracuse University. He serves on the sports staff for WJPZ-FM student radio and as a sports analyst for CitrusTV, the university’s student television station. 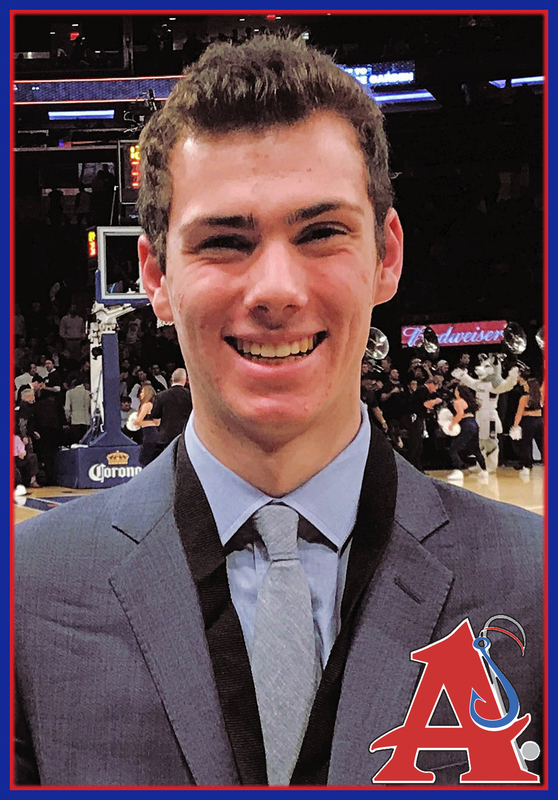 He is also a video production intern for the Syracuse University athletic department, covering football, basketball, soccer, hockey and field hockey. Last summer, he was the play-by-play voice of the Danbury Westerners of the New England Collegiate Baseball League. Boardman views John Sterling, radio voice of the New York Yankees, as his biggest broadcasting inspiration. This will be his first summer on Cape Cod. A native of West Hills, California, Schaefer is a sports journalism student at Arizona State’s Walter Cronkite School of Journalism and Mass Communication. 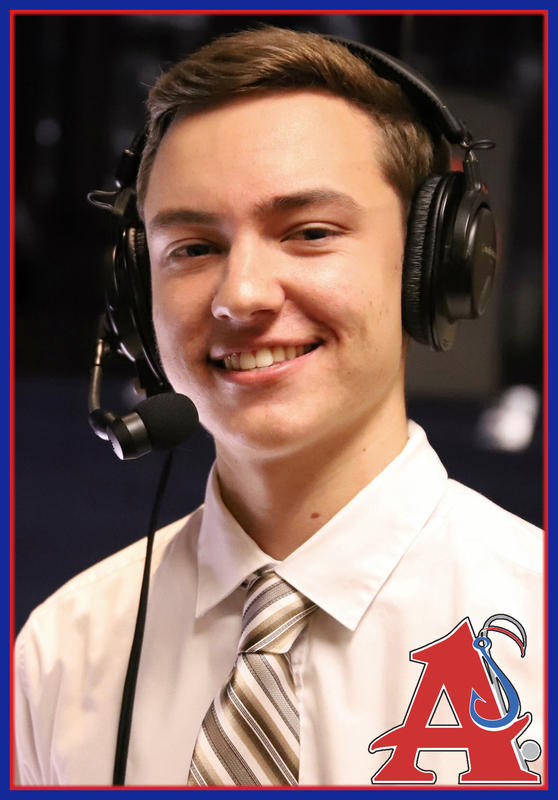 He is a play-by-play broadcaster for KASC Blaze Radio, ASU’s student-run station, where he has called baseball, basketball, football, hockey and softball. After being named KASC’s "Broadcaster of the Year" as a freshman, Schaefer will serve as the play-by-play voice for Sun Devils’ baseball and softball on the Pac-12 Digital Networks this season. Last summer, he worked as the voice of the Arroyo Seco Saints of the California Collegiate League. Schaefer points to Vin Scully and former Los Angeles Kings television broadcaster Bob Miller as his biggest broadcasting idols. This will be his first summer on the Cape. Contact Cooper and Josh with questions or comments: ChathamBroadcast@gmail.com. Follow Cooper and Josh on Twitter: @cooperkboardman and @joshschaefer25.